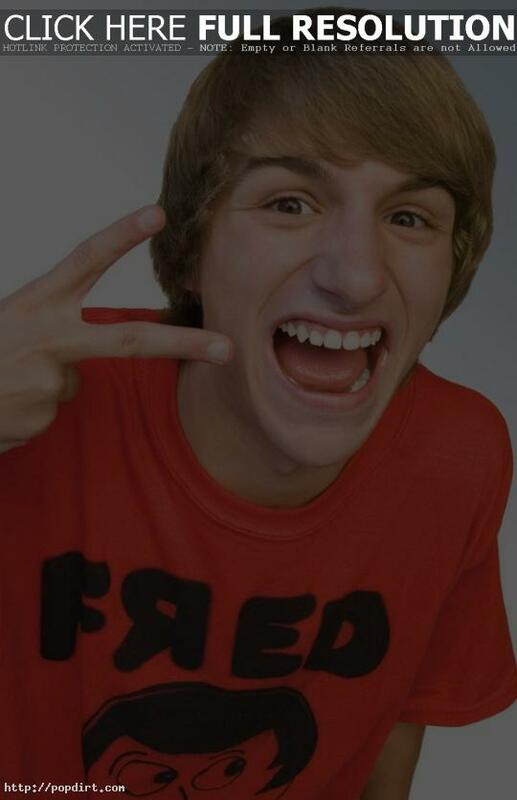 Lucas Cruikshank, aka Fred Figglehorn, talked to Popstar! about his holiday EP ‘It’s Hackin’ Christmas With Fred’. “It’s pretty awesome and my favorite song on it is definitely ‘Christmas is Creepy’,” he told the magazine. Watch the brief comments via YouTube below the cut. What Does Lucas Cruikshank Prefer?